CES on KCRW Regarding the Ellis Act: "The law has been totally corrupted," says LA housing advocate Larry Gross of the Coalition for Economic Survival "It's being used by big developers who are purchasing for the sole purpose of evicting the tenants and converting those buildings to high price housing." Coalition for Economic Survival Executive Director Larry Gross appeared on KCRW's Press Play on June 24, 2016. Coalition for Economic Survival Executive Director Larry Gross appeared on KCRW on April 25, 2016. 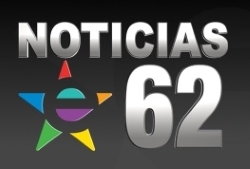 Coalition for Economic Survival Director of Organizing Carlos Aguilar and Council District 1 District Director Conrado Terrazas Interviewed on the Spanish-Speaking Channel 62 News at LA City Council Member Gilbert Cedillo's Nov 18th Renter's Rights Forum held at Highland Park's Franklin High School. 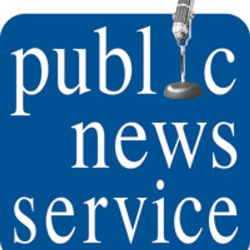 Coalition for Economic Survival Executive Director Larry Gross was interviewed on KNX 1070 NewsRadio in response to the Los Angeles City Council vote on October 9, 2015 approving the earthquake retrofit mandate. 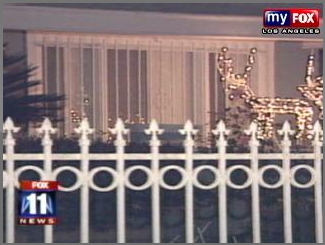 Coalition for Economic Survival Executive Director Larry Gross provides KTTV FOX 11 News with examples of the rent controlled buildings that will be impacted by the new City of LA Earthquake Retrofit Mandate law. 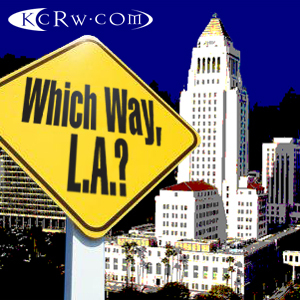 Coalition for Economic Survival Executive Director Larry Gross appeared on KCRW's "Which Way LA?" on September 03, 2015. 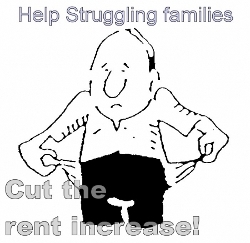 Twenty percent of LA families spend more than half their income on rent. 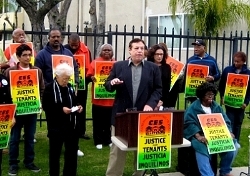 California Housing Finance Agency chair, Matthew Jacobs, steps down after tenants' rights activist groups reveal his use of the controversial California Ellis Act to execute mass evictions. Renters who are being evicted from a Beverly Grove apartment held a protest on Wednesday in front of the home of their landlord — a man who also happens to be chairman of California's Housing and Finance Agency. The Coalition for Economic Survival and other community supporters rallied around tenants living at 1625 Crenshaw Bl today who are facing evictions due to the fact that their building is not covered by rent control. 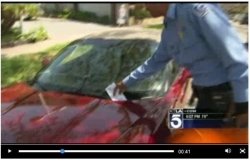 CES Executive Director, Larry Gross, was interviewed on KCAL 9. On NBC 4 Los Angeles News, the Coalition for Economic Survival and other community supporters rallied around tenants living at 1625 Crenshaw Bl today who are facing evictions due to the fact that their building is not covered by rent control. David Cruz, host of KEIB radio's the David Cruz Show, interviews Coalition for Economic Survival Executive Director Larry Gross on CES' response to Los Angeles Mayor Eric Garcetti's Housing Plan for Los Angeles, announced at the Mayoral Housing, Transportation and Jobs Summit at UCLA on October 29, 2014. Coalition for Economic Survival Executive Director Larry Gross, together with American Federation of State, County & Municipal Employees Local 3634 Administrative Assistant June Singleton-Reece, appeared on KNBC Channel 4 News on May 1, 2014, regarding a story on how the affordable housing crisis has pushed middle class, working families and the poor out of the City of Los Angeles. David Cruz, host of KEIB radio's the David Cruz Show, interviews Coalition for Economic Survival Executive Director Larry Gross on the need for renters to be wary of today's rental market. 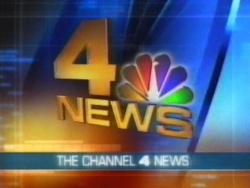 Coalition for Economic Survival Executive Director Larry Gross and CES Section 8 Tenant Leader Ann Williams appear on KNBC Channel 4 News report on October 9, 2013 regarding the impact that the Government Shutdown may have on the funding of Section 8 rent subsidies for low income tenants. Lived in Her Apartment for 40 Years. David Cruz, host of KTLK radio's the David Cruz Show, interviews Coalition for Economic Survival Executive Director Larry Gross on the National Low Income Housing Coalition report stating that a minimum wage worker in California must toil about 130 hours a week in order to feasibly afford a two-bedroom rental. David Cruz, host of KTLK radio's the David Cruz Show, tells Coalition for Economic Survival Executive Director Larry Gross, that he's David's 'go to guy' when he wants to know wants going on in the streets. Cruz tells his audience that CES does "phenomenal work." 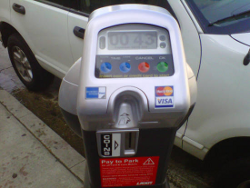 The City Council approved an ordinance to raise parking fines by $5 on Tuesday as part of an overall plan to help balance the city's budget. Further Reductions of the Increases Possibly As Council Agrees With CES on Inequities. 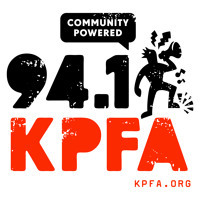 CES Executive Director Larry Gross on KPFK Radio FM 90.7! 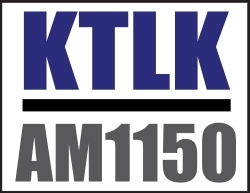 CES Executive Director Larry Gross on KTLK Radio AM 1150! 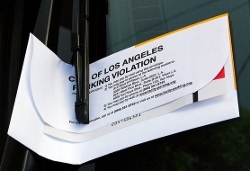 Coalition for Economic Survival Executive Director Larry Gross was interviewed on the KTLK’s David Cruz radio show regarding the proposal to increase parking ticket fees in the City of Los Angeles for the sixth time in the last seven years. 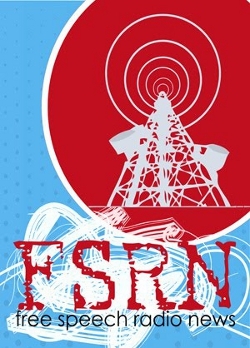 CES On Free Speech Radio News! 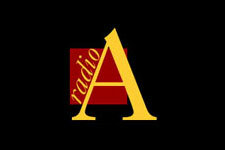 CES Executive Director Larry Gross on Up-Rising Radio! The Latest on the Fight to Ensure Tenants' Rights in L.A.
Scott Sommer celebrated the 27th anniversary of his hosting the show by interviewing Coalition for Economic Survival Executive Director Larry Gross on the latest West Coast landlord shenanigans and tenants' rights victories. 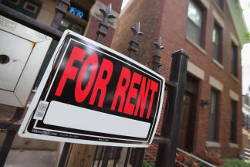 Scott Sommer was joined by Larry Gross of the Coalition for Economic Survival to discuss the progress of the campaign for a rent freeze in Los Angeles. 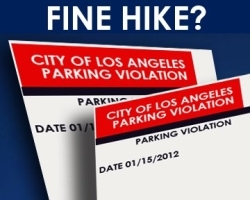 CES Battles The Apartment Assocation Over a Rent Freeze Motion in the City of LA on KCRW's "Which Way L.A.?" CES Executive Director takes on a representative of the California Apartment Association debating why the Los Angeles City Council needs to pass a freeze on the 3% rent increase to tenants living in L.A.'s 630,000 rent control units slated for July 1, 2010.